Home » Boat Show Season Begins Soon! Boat Show Season Begins Soon! (Published December 12, 2018). We’re getting ready for the Chicago Boat Show, Michiana Boat Show and Grand Rapids Boat Show. Get show dates and details. 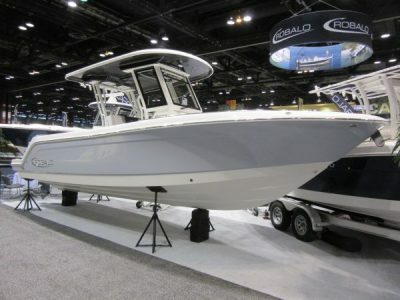 Pier 33 looks forward to debuting the new Robalo R272 at the Chicago Boat Show.